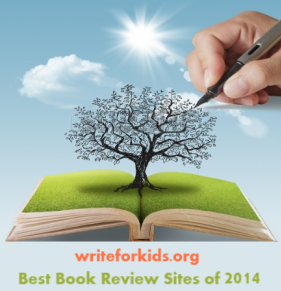 Our fearless leader and Book Apps chair is Mary Ann Sheuer from Great Kid Books. Nominations for the CYBILS open on October 1st, so start thinking about which books and book apps you want to nominate this year. Books and book apps must be published between Oct. 16, 2012 and Oct. 15, 2013 to be eligible for the 2013 CYBILS. 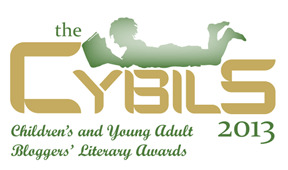 Visit the CYBILS site for more information about the categories and the nomination process.